Having a high-ranking website does not mean that your SEO adventure is over. 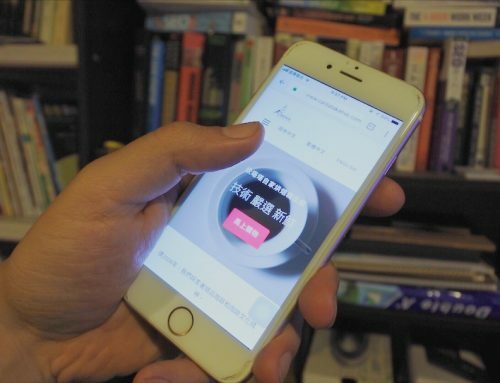 Search engines continuously improve their algorithms, applying various changes turning SEO success into a never-ending story. So it’s not that childish to check your search results from time to time. 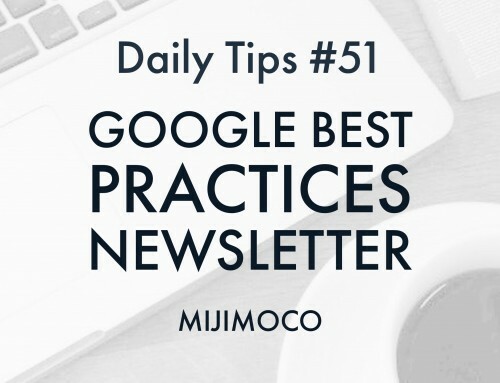 It’s quite likely that at some point, you’ll see a disappointing result, a sudden fall in rankings, or even totally disappearing from search results. No matter how urgent your situation is, it’s always wise to have a set of tools to audit your website’s SEO. In this post, I’ll share some of my favorite FREE tools to analyze your website. 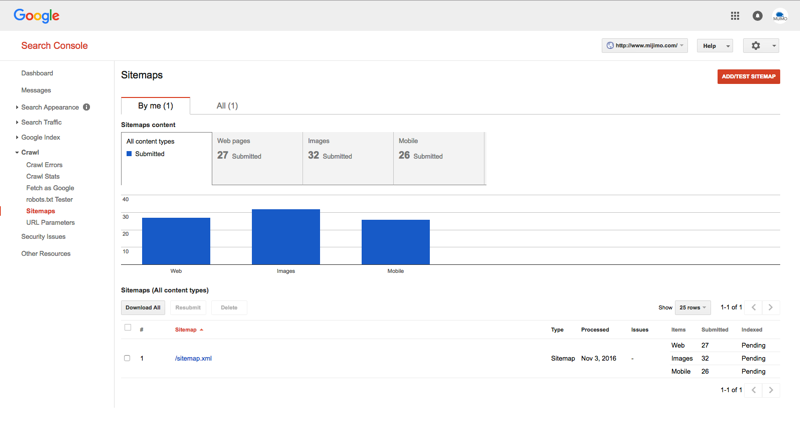 Google Webmaster Tools is your go-to address when it comes to checking the status of Google search results. It’s quite easy-to-use and packed with many powerful tools. Registering my websites into Google Webmaster Tools is one of the first things that I do, whenever I’m working on a new web project. One of the most important things to do on your Search Console is to add a sitemap. For instance, if you’re developing WordPress and have a plugin to export a sitemap.XML (like Jetpack), you can add your sitemap from here. Fetch as Google is another powerful tool to see how Google renders pages from your website. This way you can check, and troubleshoot any problems regarding your SEO. Okay, Moz Pro Tools is not free, (and actually not cheap starting from $99/mo) but it has to be on this list. You have a 30-day trial period where you can enjoy a complete SEO solution. 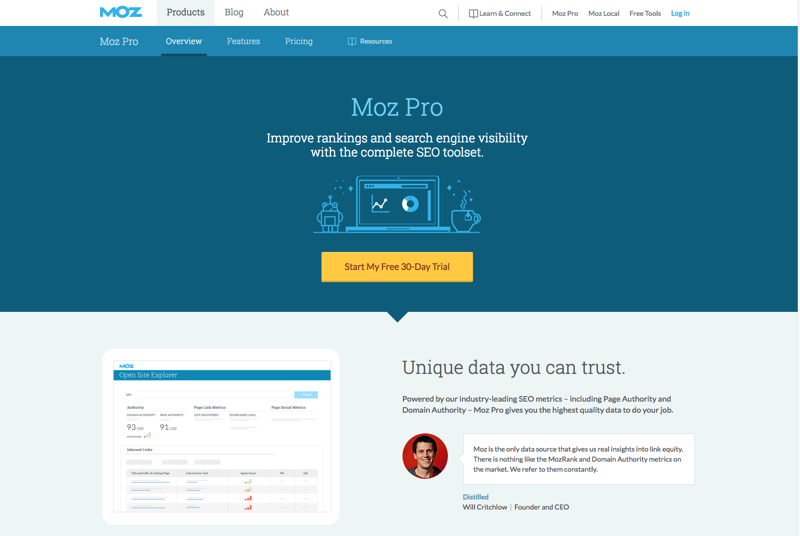 Moz provides a collection of research tools where you can identify SEO opportunities, track growth, build reports, and optimize their overall efforts. 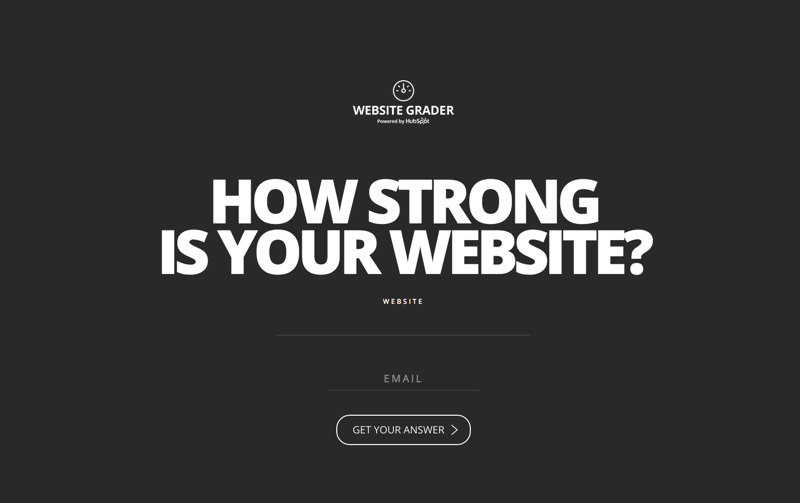 HubSpot is quite famous among SEO world, and their flagship solution Website Grader has been around since 2007. All you need is to enter your website URL and your email, and you’ll receive a detailed report on your SEO state. If you’re looking for a lightweight and easy-to-use tool Found’s SEO Audit Tool is the perfect solution for you. 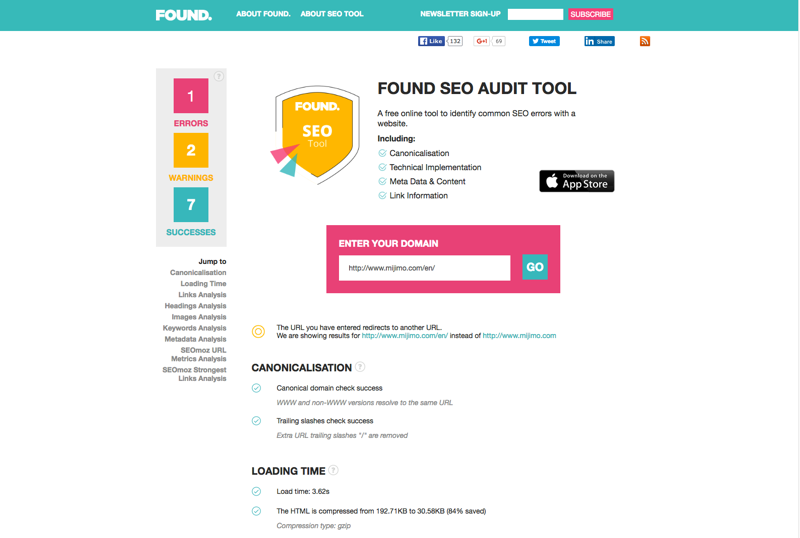 Found’s SEO Audit Tool is a free online tool to identify common SEO errors. It’s very lightweight, easy-to-use, and provide many insights about technical aspects of your website SEO.